streets, and fabulous outdoor amenities. ages and a wonderful place to call home. 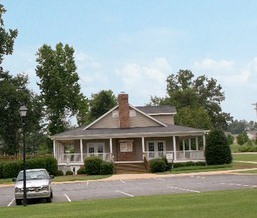 Long Creek Plantation (LCP) is virtually encompassed by nearly 55 acres or about 50 percent of the parameter land dedicated as common property for use by the homeowner’s association membership. 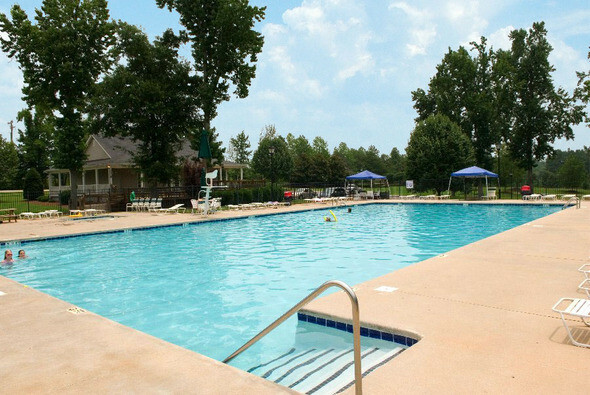 At the entrance of the community, 10 acres is reserved to accommodate a large well-maintained clubhouse with a party deck, junior Olympic-sized pool/separate kiddie pool, a full sized soccer field, playground, picnic area/grills and more! 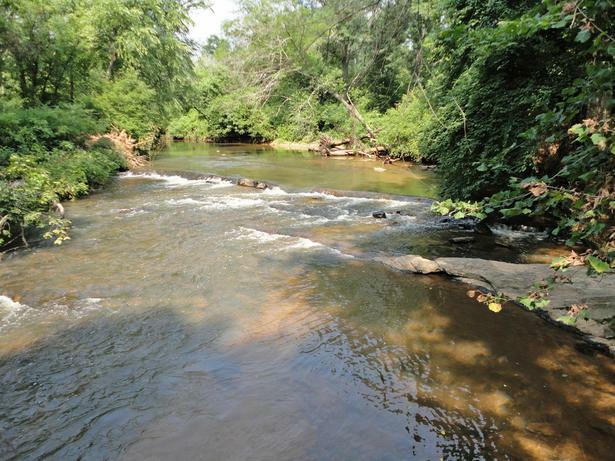 Particularly unique to LCP is the 40 acres of nature trails and green open spaces that run adjacent to the Reedy River and Rocky Creek for nearly 2.5 miles. Just steps outside your front door, LCP residents are able to enjoy walking, jogging, biking, or family excursions. 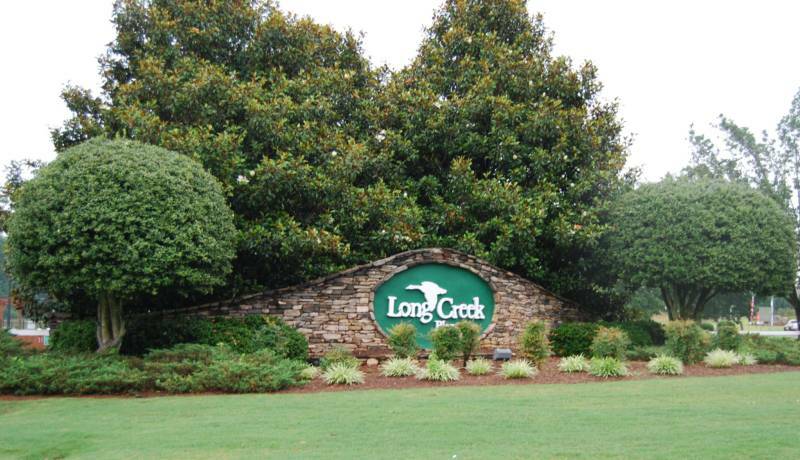 The Long Creek Plantation Homeowners Association (LCPHOA) is comprised of community residents who are represented by elected board members responsible for the oversight, operation, management, development and continuous improvement of LCP. 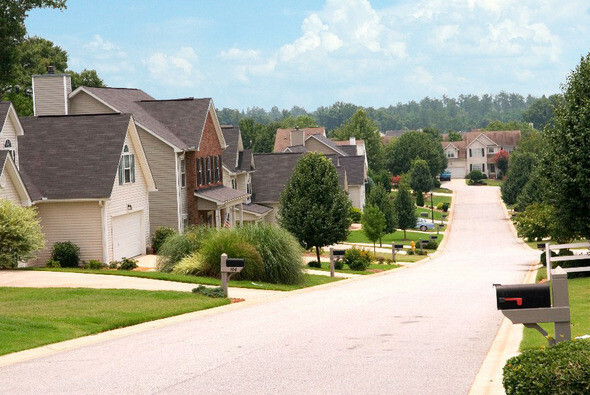 Our welcoming community is located in Simpsonville, S.C. 29680 on Rocky Creek Road, which connects W. Georgia Road and Fairview Road. Simpsonville's best shopping and restaurants are located just 4 miles away and downtown Greenville, S.C. is only a short 15 minute drive. Long Creek Plantation is away from the hustle and bustle of the big city but among the fastest growing areas in the “Upstate” and Greater Greenville South Carolina municipality. Greenville County schools assigned to LCP subdivision are Bryson Elementary, Ralph Chandler Middle and Woodmont High School.